In 2009 instrumental rock music experienced a new peak. 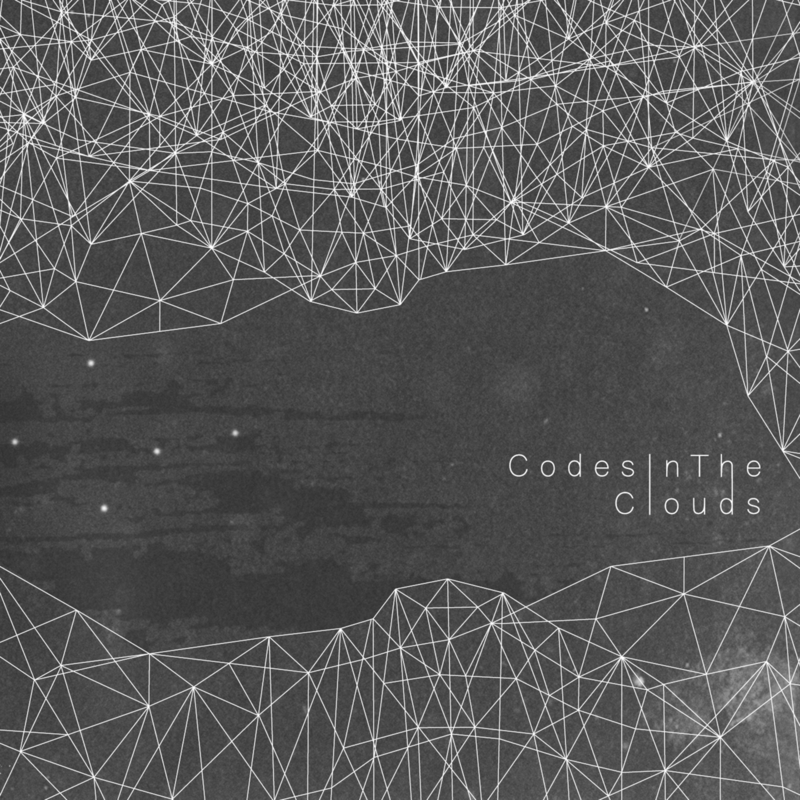 Codes In The Clouds, the English quintet of Ciaran Morahan, Stephen Peeling, Jack Major, Joe Power and Robert Smith had found a firm place in this vast growing scene, spearheaded by the likes of Mogwai and 65daysofstatic — whom CITC supported live. With their harmonious and blissful sound they weaved guitar melodies, liable to explode any minute. 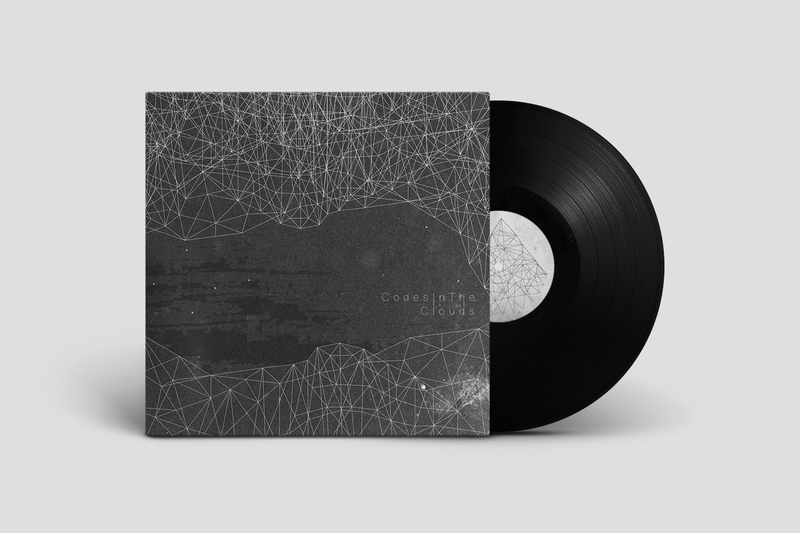 Now Codes In The Clouds celebrate their tenth anniversary with the first vinyl edition of their seminal debut album Paper Canyon, released on June 7 via Erased Tapes. Completed under the experienced eye of Justin Lockey (Minor Victories, The Editors, Yourcodenameis: Milo, The British Expeditionary Force) and with the vinyl master cut by legendary engineer Barry Grint (Radiohead, Oasis, Kate Bush) at Alchemy, London, Paper Canyon has lost none of its original urgency; at once energetic and charming, always surprising and unpredictable. 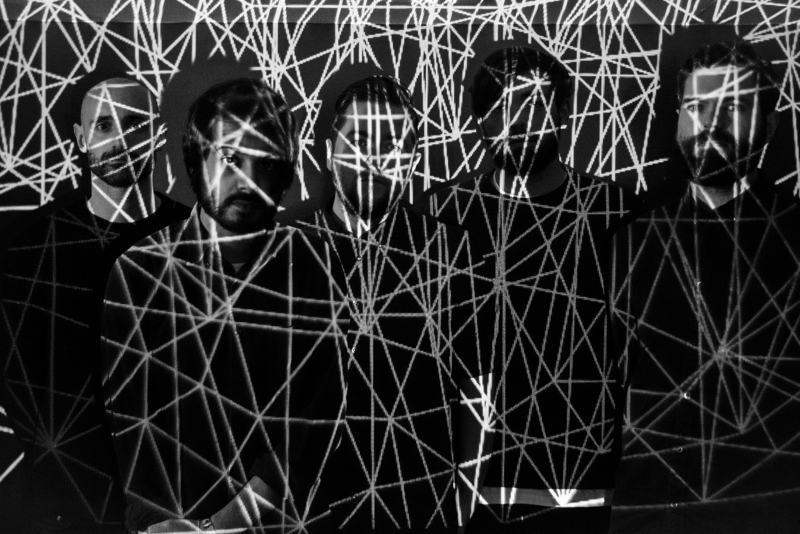 In 2010, the band released Paper Canyon Recycled, a remix album which included reworks by label peers Nils Frahm and Rival Consoles, among many other friends, and all proceeds going to Friends of the Earth. To coincide with the re-issue and its 10th anniversary, Codes In The Clouds will perform Paper Canyon in its entirety as part of Portals Festival at Tuffnell Park Dome in London on June 8th, as well as Tramlines Festival at West Street Live in Sheffield on July 21st. Bassist Joe Power recalls; “Paper Canyon was recorded in the late summer of 2008 over 5 days in Doncaster. Being a bunch of Camden Market-dwelling teenagers in the early 2000’s, we were big fans of Yourcodenameis:milo and were of course in love with The British Expeditionary Force, so hearing from Robert at Erased Tapes that Justin Lockey was going to produce the album was beyond exciting for us. The days in the studio were long, but working with two perfectionists in Justin and James Lockey you knew that the long days were going to be worth it.